If you're anything like me, then anytime before an event, vacation, or really any occasion that calls for looking like a million bucks, you plan an elaborate scheme to get in shape, shop for clean eats, and start your healthy new lifestyle weeks in advance. Although you've made plans to lose weight leading up to said event, though, you conveniently throw them out the window, and a few days before, you realize it's crunch time. Crash diets aren't our thing, so you won't be finding any sort of starvation, drink this concoction of lemon, pepper, and water and only that sort of plan here. No—instead, we tapped the brain of mastermind Philip Goglia, dietitian to stars like the Kardashians, Brie Larson, and Cara Delevingne, for his quick tricks to get clients red carpet–ready without depriving their bodies. And while these tips are great for a quick de-puff, de-bloat, and tone-up sesh before you walk the red carpet (or the sidewalk leading up to your friend's birthday bash), Goglia also has an amazing program that helps us mere mortals get in shape in one week. He calls it his G-Plan, the first-ever online seven-day meal plan for users, based on their metabolic body type. You'll just need to take the quiz beforehand so that the plan can be custom-tailored to your needs, and you're ready to go! But if you don't have seven days (or the funds to support a celebrity dietitian's advice), try the below tricks for quick fixes in a pinch. 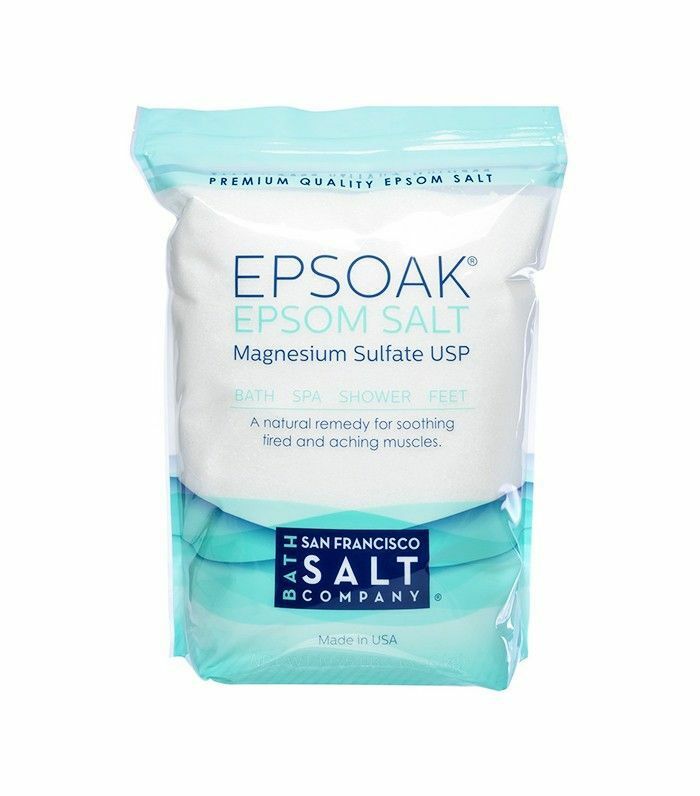 "The night before, I suggest taking an Epsom salt bath. You add 12 pounds of Epsom salt in hot bath water, soak for 20 minutes, wash off in cold water, go to bed, and wake up leaner!" says Goglia. 12 pounds may sound like a lot, but the goal is to lose water weight, so the salt content is very high, as opposed to a few cups for a leisurely soak. We suggest a bit of moisturizing post-bath, however, so your skin doesn't scale from the dehydration. 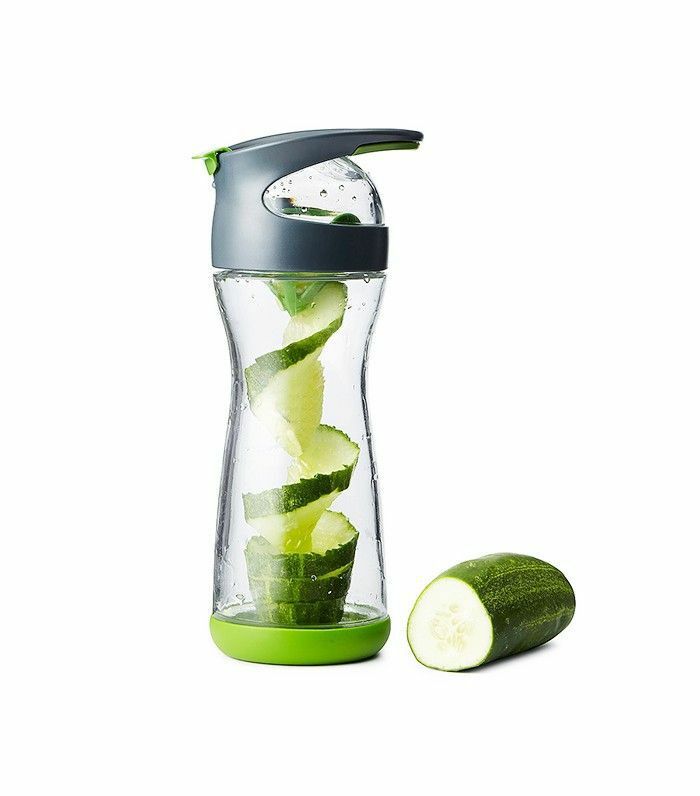 "Add cucumber to your water to promote weight loss," says Goglia. Cucumber contains anti-inflammatory properties and is also a diuretic. Buh-bye, bloat! This may not be a quick fix, but Goglia says just an hour a day of working out is key for getting event-ready. "Do one hour of cardio daily, six days a week—alternative static heart cardio with dynamic interval pattern cardio every other day. And, of course, drink one liter of water while exercising." "Drink still water, not sparkling," says Goglia. "Try to drink minimally—1/2 ounce per pound of bodyweight daily. The max is one ounce per one pound of bodyweight daily. " "Do not eat bread, dairy, or drink alcohol 12 days prior to the event," says Goglia, "and no starch at night! Eat fish and vegetables only at dinner, but stay away from bloating vegetables like broccoli, cauliflower, and corn." You've heard of putting Preparation H under your eyes to tighten bags, but Goglia suggests applying it elsewhere, too. (No, not there.) 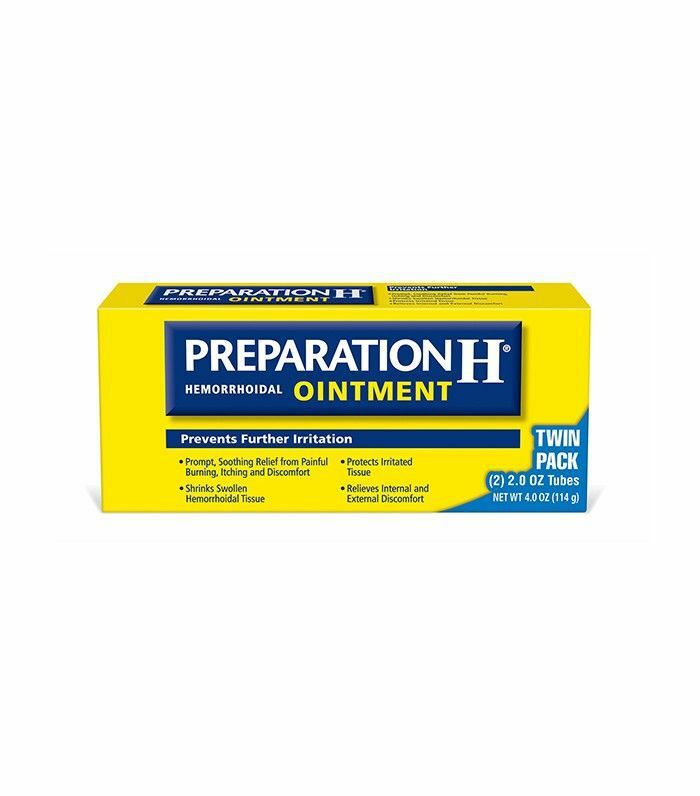 "Use small amounts of Preparation H under your eyes, back of legs, and under your chin two nights before and the night before an event to help tighten skin." What do you do to prep for a big event? Tell us your secrets below!